This bathrobes for children are available for ages 2 to 13 years. 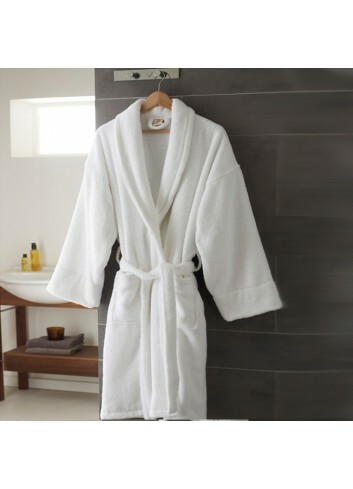 Made from 100% premium quality cotton terry towelling with pockets, designed in Kimono style 3/4 length for extra comfort, with a shawl collar and hood. Our 650 gsm ‘Fairtrade’ Organic Cotton towels are the result of a highly ethical agricultural practice resulting in a beautifully soft, deep pile towel. In 7 classic colours we have these bathmats, so you can find the colour that match your batroom. 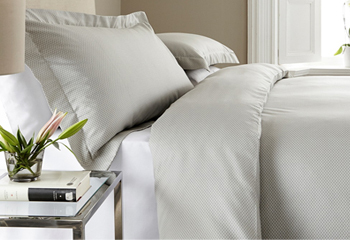 Deep pile, luxurious yet hard-wearing, this heavyweight 1500 gsm ribbed 100% cotton, 60 x 100cm. A batmath that combines luxury, confort and a rustic style in your bathroom. These are made of 100% combed Cotton in 1400gsm (reversible). Available in 7 colours and in one size: 50x80cm. 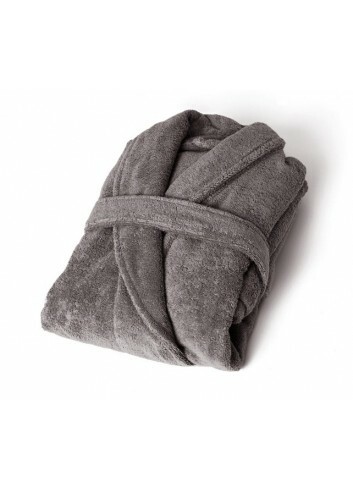 400gsm Soft Velour Waffle exterior and lined with 100% soft, pure cotton terry towelling. Ensuring the ultimate comfort & absorbency demanded by one of the world's finest hotels.